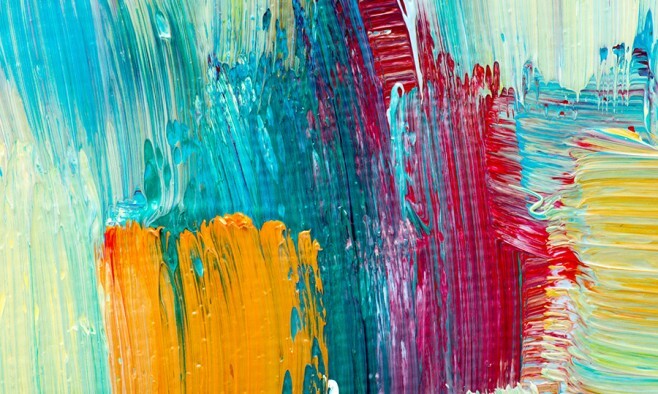 The results of a new study suggests that people with Parkinson’s disease may have increased levels of creativity compared to unaffected people. Researchers asked two groups of people – one with only Parkinson’s patients and the other without – to interpret abstract pictures, answer questions aimed at provoking imagination (such as, “What can you do with sandals?”) and explain imaginative metaphors. The results showed that Parkinson’s patients understood more of the pictures, had a wider range of interpretations with more metaphorical, symbolic meaning, over their counterparts without Parkinson’s. Inzelberg suggests that Parkinson’s patients often feel liberated from the illness when they are allowed to engage in creative activities, which can be good for their wellbeing. Although Parkinson’s patients have difficulty moving, they can feel differently when they paint; some describe their motions as feeling big, as if they didn’t have the illness, she adds. The cause appears to be the medication many people with Parkinson’s use, which provokes a surge in dopamine and, in turn, creativity, Inzelberg proposes. And she’s not surprised because there is a long established link between artistry and dopamine. “We know that Van Gogh had psychotic spells, in which high levels of dopamine are secreted in the brain, and he was able to paint masterpieces during these spells – so we know there is a strong relationship between creativity and dopamine,” she told the Israel Ministry of Foreign Affairs. The researchers also found that the dosage of medication affected creativity levels; those patients who took higher doses of their medication gave even more creative answers than their less-medicated peers. It suggests that the medication, which boosts dopamine in the brain, may cause creativity to increase as well.